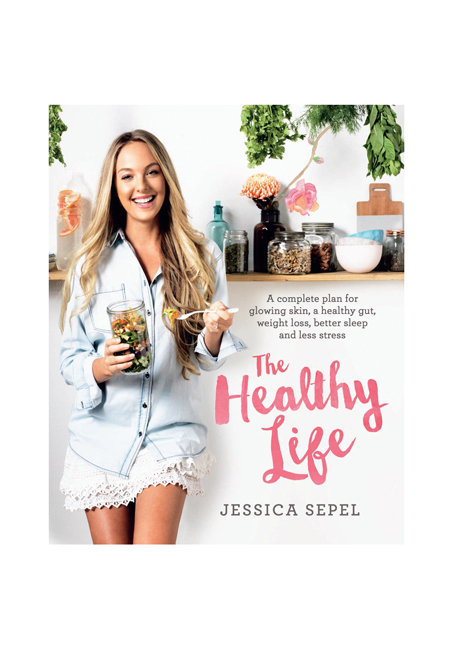 Jessica Sepel (BHlth, Adv Dip Nutritional Medicine) is a clinical nutritionist, bestselling author, international health blogger and travel lover. She is also the founder and champion of JSHealth, passionately advocating how to achieve a balanced lifestyle through wholefoods. Her philosophy is focused around building a healthy relationship with food, placing emphasis on balance, rest and indulgence in moderation. With her honest approach in sharing her own personal story and her genuine passion to helping people overcome disordered eating, Jessica has built a vibrant and loyal social media community via her social channels with over 150,000 followers. She also has a nutrition and wellness blog, JSHealth, where she updates her community with her thoughts on her own health journey and everything she’s learning along the way. Along with her blog, Jessica is a regular contributor to Vogue Australia’s Spy Style Blog, Women’s Health, Harper’s Bazaar Australia, , Sporteluxe, Body+Soul AU, Well+Good NYC, Popsugar and MindBodyGreen. With credibility and a fresh voice to the health and well-being sector, Jessica offers a simple solution to achieving and maintaining a healthy lifestyle and her authority makes her a very powerful brand ambassador and spokesperson. 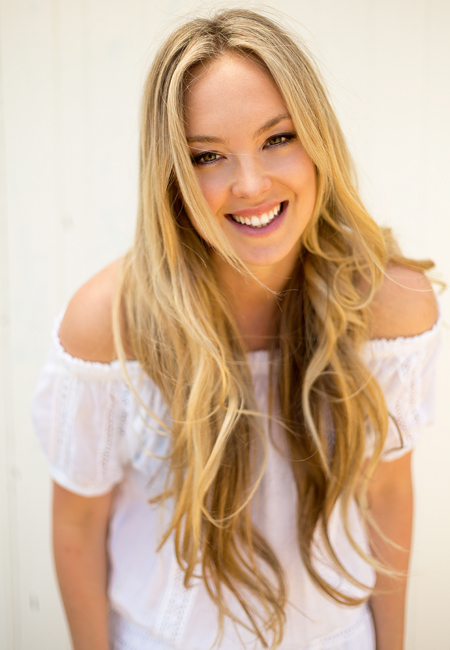 Brands Jessica has worked with include Lilydale Chicken, Covergirl, Qantas, NIB, Trilogy, Oral B, SWISSE, Bakers Delight and Lululemon. 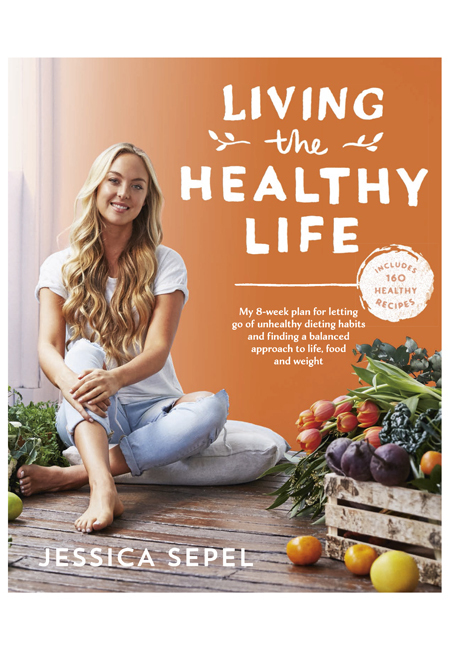 Jessica’s first book The Healthy Life, was released in August 2015 and was a best seller as was her second book Living the Healthy Life published in early 2017. She also launched her highly successful online nutrition and wellbeing program The JSHealth Program in 2017 which has helped so many people and it’s reach is soon to be expanded on with an App option available globally. 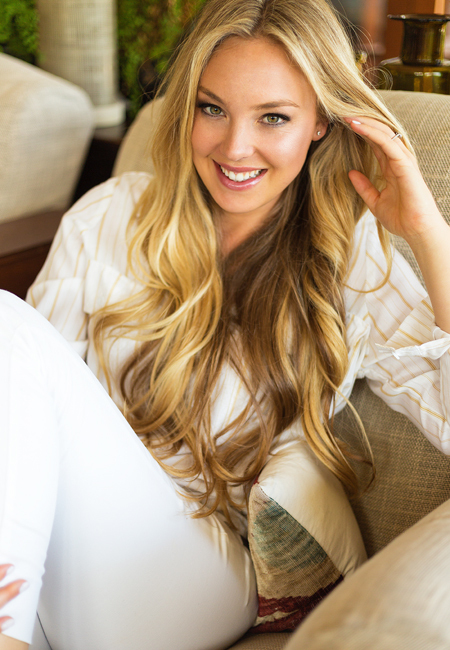 In 2016 the JSHealth Team embarked on a journey to create a unique formula to support energy, metabolism and hair growth and in May 2018 finally launched the JSHealth Hair & Energy Formula founded by Jessica Sepel. It is formulated with two carefully sourced essential minerals – iodine and zinc – that may assist with energy production and hair strength. The response has been so positive and strong to this product and it is soon to be followed by other formulas developed by Jessica. Jessica is also a heavily in demand nutrition speaker and guest chef, appearing around the country at fitness expos, shopping centres, corporate and brand functions.